Este nevoie de un fermier să crească struguri, Dar este nevoie de un arhitect să crească struguri în deşert. Asta e ceea ce am descoperit aici în Mali, a landlocked country that reaches deep into the Sahara. I don’t live in the desert, and neither do most of my fellow Malians, who number nearly 20 milioane de euro. We live in a more tropical region to the south. Yet we all find ourselves living on the frontier of climate change, trying to make crops grow in a region that seems to become harsher and drier every year. 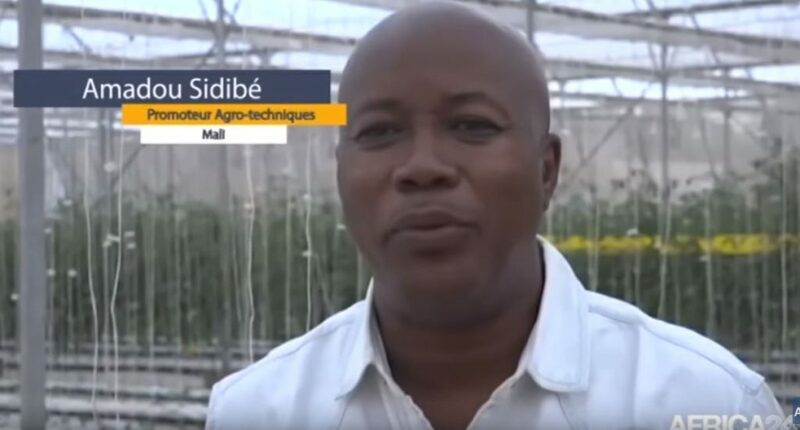 Melons growing inside a greenhouse at Sidibe Agrotechniques (Facebook page). Yet we faced big challenges. 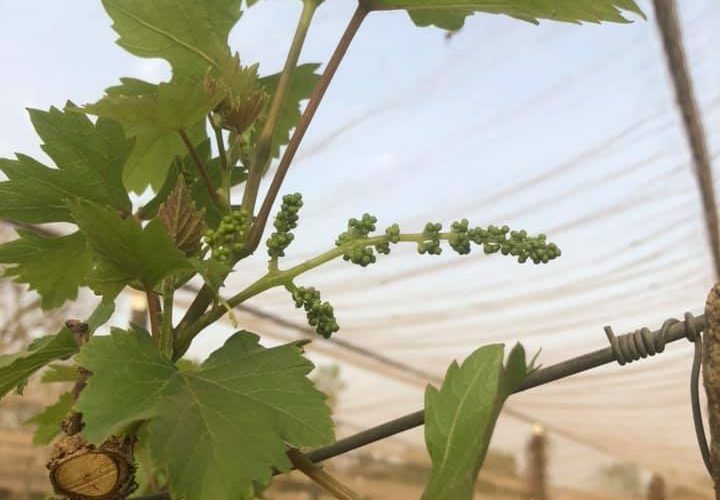 Grapes in Mali don’t behave as they do in Italy, and we had to learn this through trial and error. The extreme heat can wither them and the rainy season brings swarms of pests. Yet we persevered, taking our inspiration from farmers who had succeeded with grapes in Florida, Australia, şi India. În 2012, I bought a small greenhouse from an Israeli company—a metal structure covered with plastic and surrounded by an insect net. Measuring 320 square meters, it had a successful track record with tomatoes, cucumbers, and peppers. I liked the results and expanded the next year with a greenhouse of 5,000 square meters. 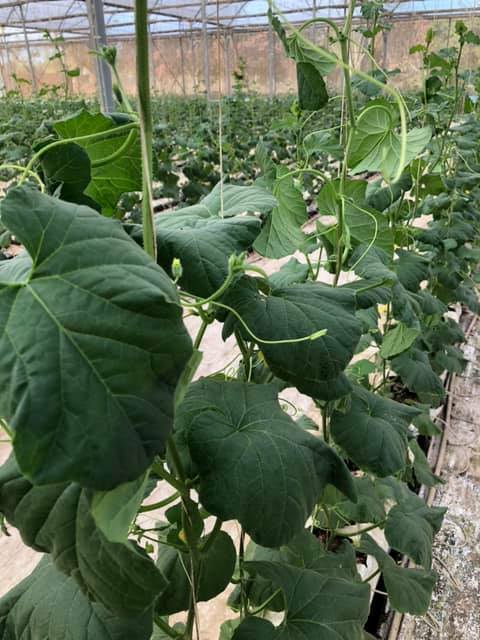 În 2016, I grew again, with a greenhouse of 10,000 square meters and advanced technologies, including better climate control, irigare, and water recycling. Astăzi, I employ 40 workers to maintain and harvest our grapes and also tomatoes, cucumbers, ardei dulci, sweet melons, lettuce and strawberries. Mai mult 80 percent of them are women. They’re good at what they do and they earn a wage that allows them to support their families. In terms of yield per square meter, we’re now inching closer to the productivity of farmers in developed countries. 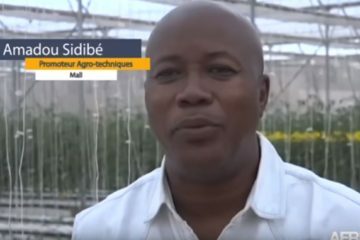 The grapes of Mali are an African success story. Because we relied on trade, tehnologie, and farmers willing to share their expertise and firsthand experience from around the world, they’re also a global achievement.